Condition Details: New, old stock. 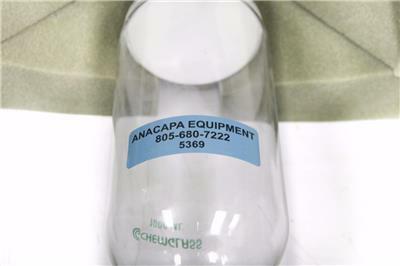 This is a new old stock item that has no signs of previous use! 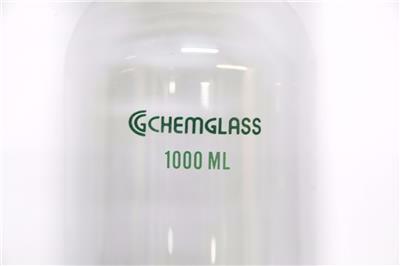 1000 mL chamber with a coarse C filter unit at the bottom. There is a funnel base with a spout. 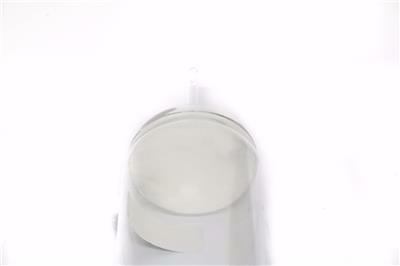 The top is a #50 o-ring port. See images for full description. Description: This is a new old stock item that has no signs of previous use! 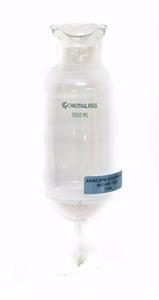 1000 mL chamber with a coarse C filter unit at the bottom. There is a funnel base with a spout. 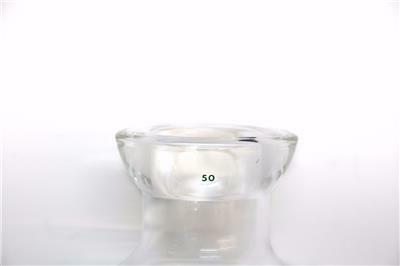 Specifications: The top is a #50 o-ring port. See images for full description.